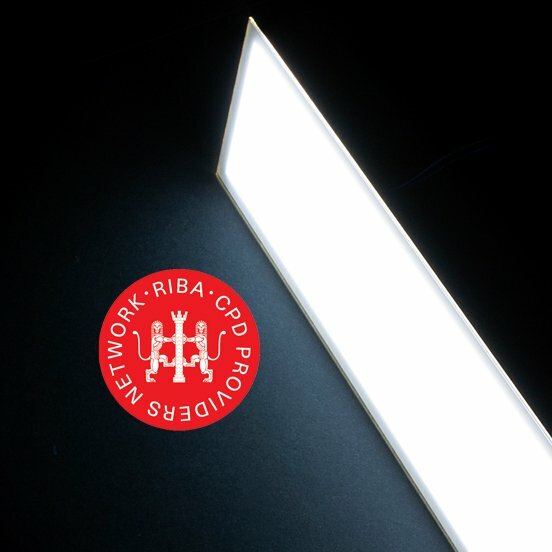 The new riba accredited seminar can be booked by UK architecture practices and design studios and provides teams with an in-depth look at OLED technology. Considering the benefits of OLED light and the design possibilities this lighting technology provides, the seminar also demonstrates how best to integrate OLED light panels in a design concept. The new CPD can be booked by the contact form on this website or by giving Applelec a call on 01274 774477.